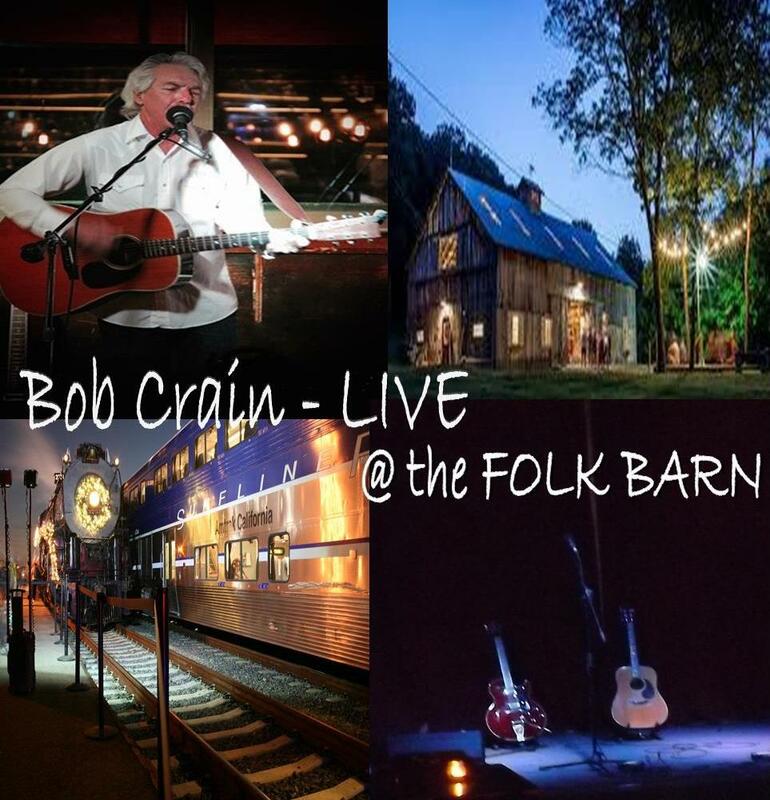 Around this time last year I was in California playing some gigs and my set at The Folk Barn was recorded and eventually became Bob Crain LIVE … a digital download exclusively available from my website https://www.bobcrain.com.au/product/bob-crain-live/. 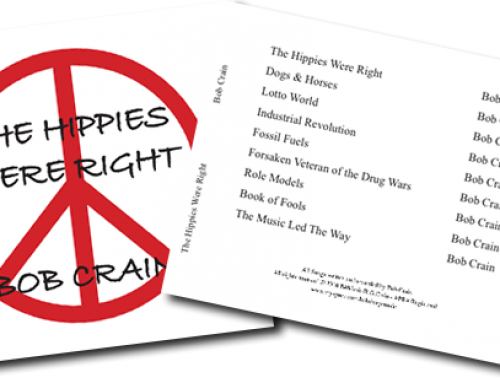 Nine songs written and performed by me in front of a live audience … it was a great show a lot of old Hippies in a very attentive and appreciative crowd. 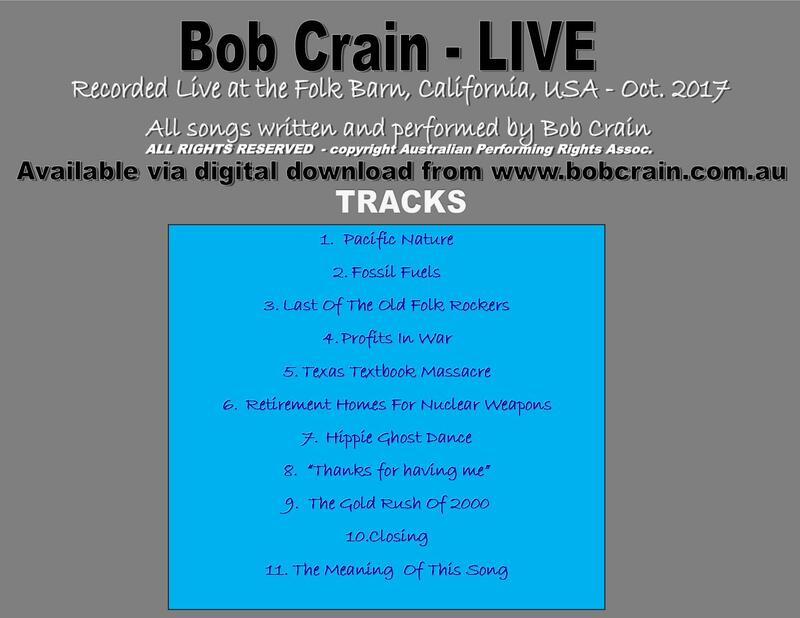 The full set and some of the songs have received some fantastic reviews and a fair bit of radio airplay in North America and Europe, which I really appreciate thanks to all who have listened, reviewed, played and purchased Bob Crain LIVE. Since the gig and the release of the digital download in February I have maintained the exclusivity of the release to those who have coughed up the $5 to purchase the download. 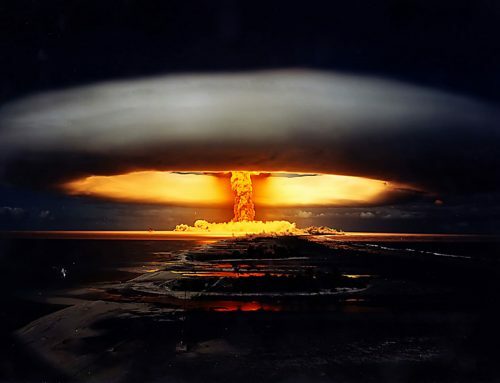 I have now decided to dribble out a few of the songs for streaming from my Reverbnation page…but you can still purchase the entire set and all the banter that went on between songs.